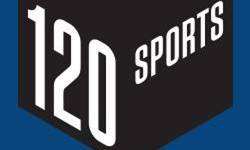 Streaming digital sports video network 120 Sports has announced it will go live on Wednesday with GEICO, Nissan, Transamerica and Verizon Wireless on board as official launch sponsors. The network will offer 24-7 ad-supported sports programming doled out in 2-minute segments (120 seconds, get it? 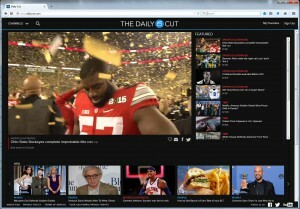 ), featuring sports news, highlights and live look-ins, blended with real-time social conversation. Branded messaging for each launch partner will be created in real time and organically integrated into the viewing experience each day. Original branded features will also be published at contextually relevant times throughout the programming. 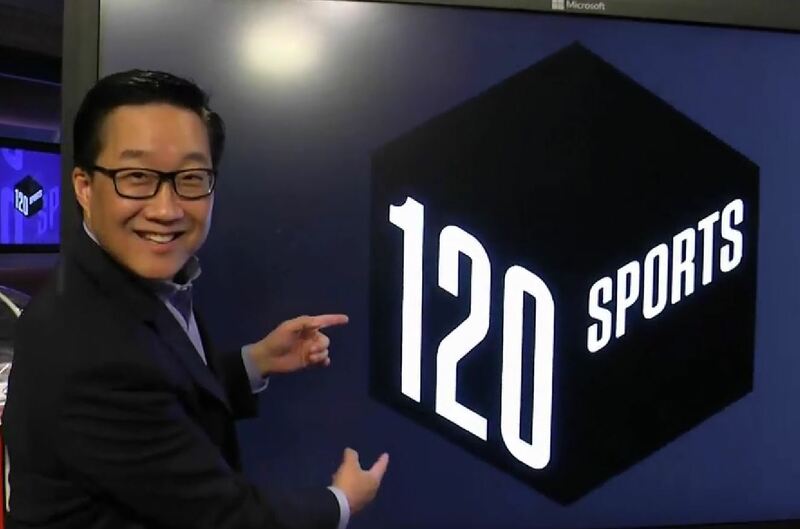 The 120 Sports hosting team includes Michael Kim (pictured), former anchor for ESPN’s SportsCenter; sportscaster Dave Ross, formerly of Washington D.C.’s WTTG; former NFL players Bryant McFadden and Ovie Mughelli; and former Northwestern basketball player and Big Ten Network analyst Tim Doyle. Reporters include former Fox Sports Barfly co-host Alex Schlereth and Laura Britt. 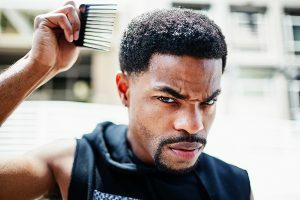 They will work from a custom-designed 17,000 square foot production facility on the campus of Harpo Studios, the former home of The Oprah Winfrey Show, on the Near West Side of Chicago. The NBA and NASCAR are on board as content partners, but the NFL is absent. Screengrab from 120 Sports trailer.